The School Counseling Department at NDCR is committed to assisting all students and their families in meeting the demands of high school and in dealing with problems that may arise in school, at home, or in the neighborhood. Counselors assist students in understanding their abilities and interests as well as formulating and achieving realistic goals, and maintaining satisfactory personal and social adjustments. Students are encouraged to seek counseling and assistance from school personnel, particularly their assigned guidance counselor. Student confidentiality will be safeguarded providing the rights and well-being of others are not infringed upon and provided that the Disciplinary Code had not been violated. Prepare students for the challenges of the 21st century through academic and personal/social development. Assists in acquiring knowledge of self and others. Assists in developing effective interpersonal relationship skills. Encourages facilitative, co-operative peer interactions. Provides direct service to students. Provides support for parents in advocating for their child’s academic and personal/social development. Increases opportunities for parent/school interaction. Enables parents to access school and community resources. 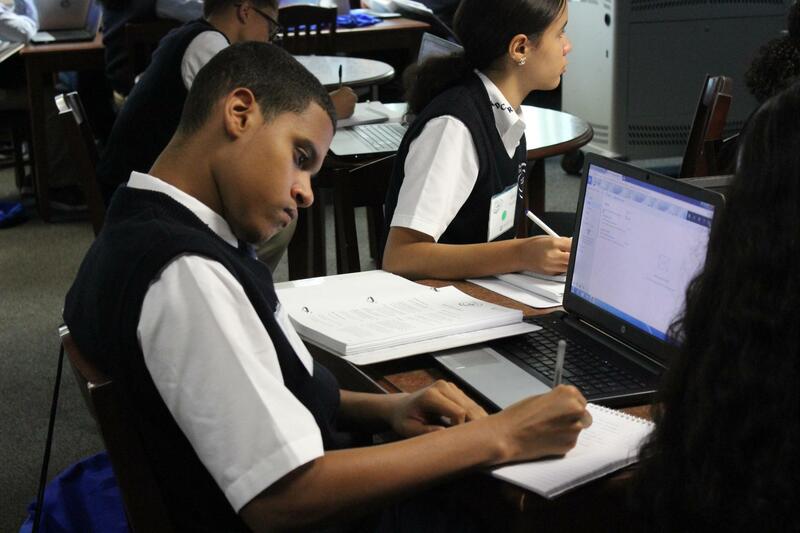 Ensures involvement in the academic mission of the school.